Seppo Pohjola has gone through a variety of styles in his musical career. He began as a strict Modernist, progressed towards Expressionism and took on board Romantic influences before ending up in the early 2000s in (a reformed brand of) Modernism again. 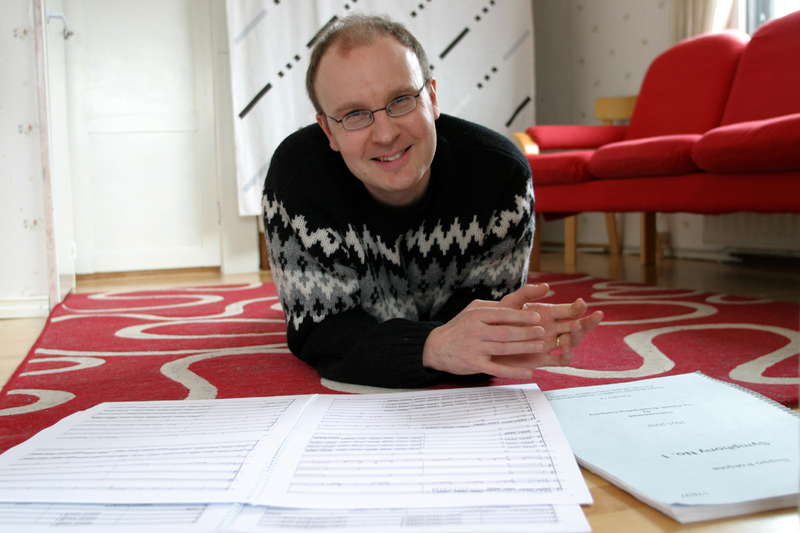 Osmo Tapio Räihälä describes the end result thus: “The ‘new’ Pohjola often anchors his style in a frenetic pulse through which he builds musical processes.” His output has evolved from small, concise works towards broader arcs and ensembles, including a symphony orchestra. In the 2000s, he also began to write vocal music, from choral works to chamber opera.